I hope you’re all having a wonderful Sunday afternoon! 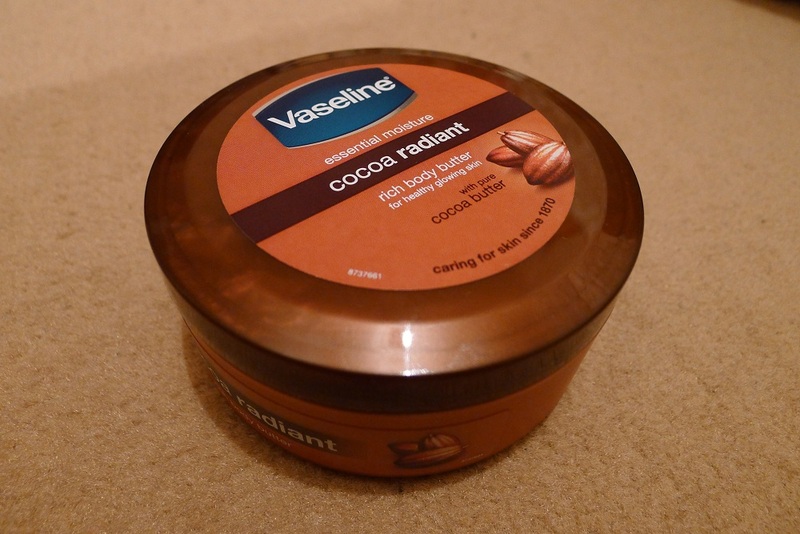 I’m having quite a chilled out day and thought I’d share with you all another review 🙂 This Vaseline Essential Moisture body butter in Cocoa Radiant is an item which I received as part of my Birthday Box and it is very lush stuff! I’m a big fan of Vaseline and love using their Lip Therapy tins and I’ve also got a tiny pot of the original too. In terms of body butter and moisturiser though it’s not something I’ve had much experience with. 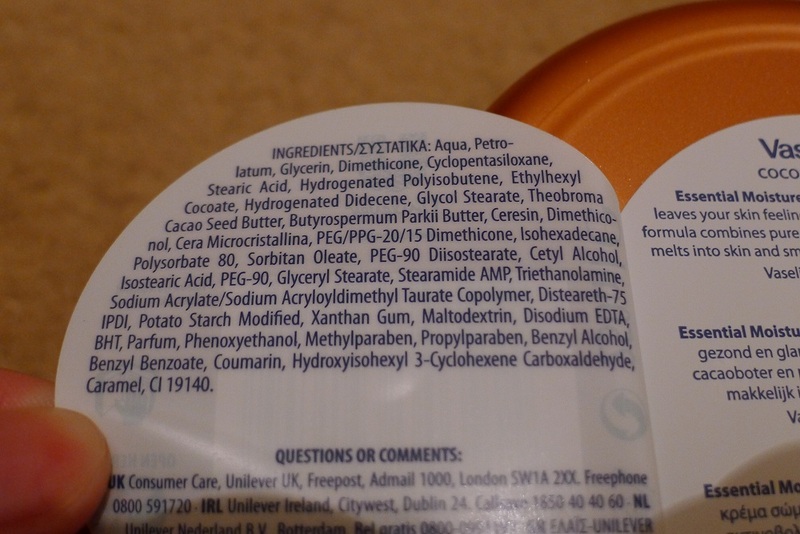 I’ve been using the Palmer’s Cocoa Butter moisturiser and despite this also being Cocoa Butter, the smells are slightly different! To me the smell of the Vaseline Essential Moisture body butter is not as intense and reminds me of a yummy dessert which I just want to devour! 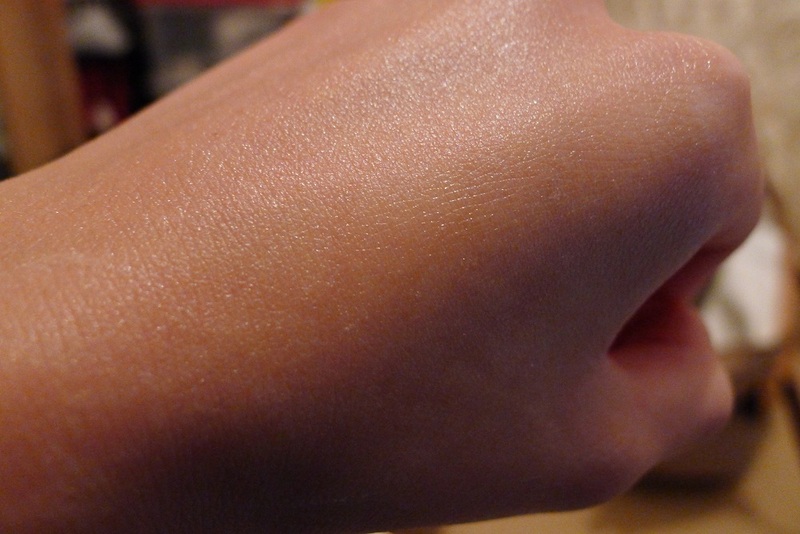 The texture is quite thick which resembles that of butter, but it blends into the skin very easily and you don’t have to use a lot to cover the body. I apply this right after my shower and the smell that lingers on my skin is just so heavenly! ♥ It’s also really moisturising and I do feel the effects throughout the day especially at the moment as it’s still winter. It comes in a nifty little round tub which is perfect for when you’re on the go or for popping into your weekend bag! Every other weekend I’ll go and see my boyfriend who lives in London and this is going to be ideal to carry around with me. I am a lover of all things which come in neat packages, and if it’s something I love, I want to make sure that I can take it with me wherever I go! You can purchase this particular 250ml tub from leading drug stores such as Superdrug and Boots. I’m sure most Supermarkets such as Tesco, Asda and Sainsburys will sell it as well! This Vaseline Essential Moisture body butter also comes in a 200ml and 400ml bottle version with a flip cap. I’ll definitely be looking to purchase more when I run out! 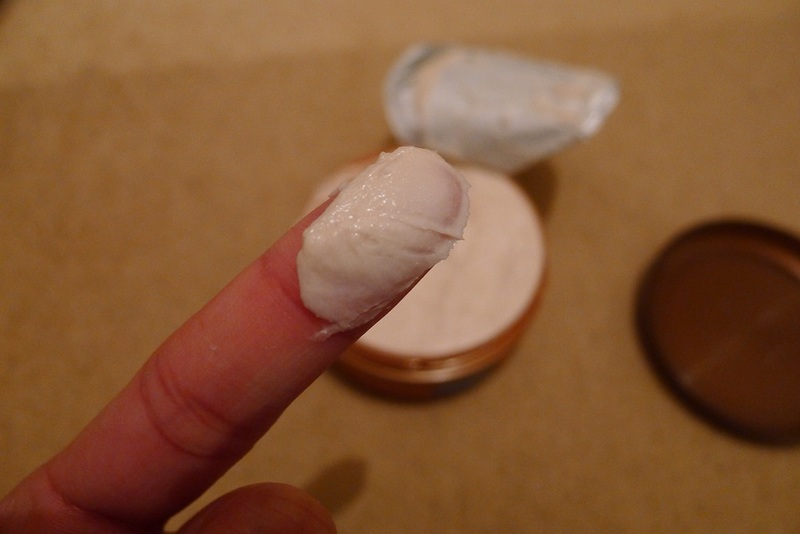 Well I hope you enjoyed my Vaseline Essential Moisture Review! 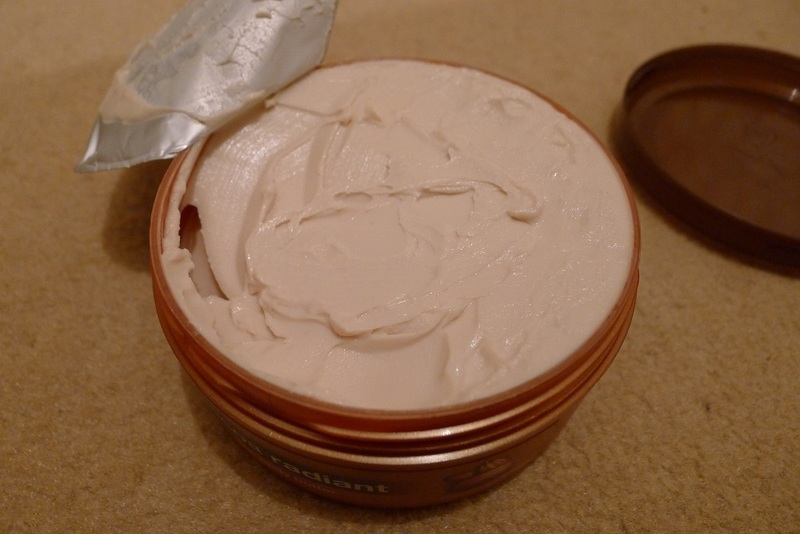 So is anyone else out there a fan of Vaseline’s Essential Moisture body butters/moisturisers? What’s your favourite? Thanks for following my blog 🙂 I’m glad you like it! Please let me know if there’s anything you’d like to see more of and I’ll do my best to post about it!